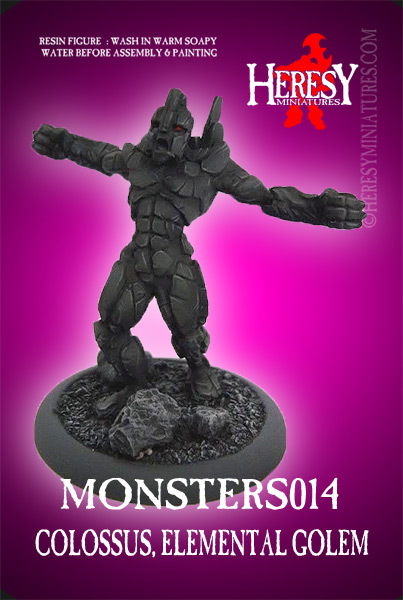 Return of The Monsters! 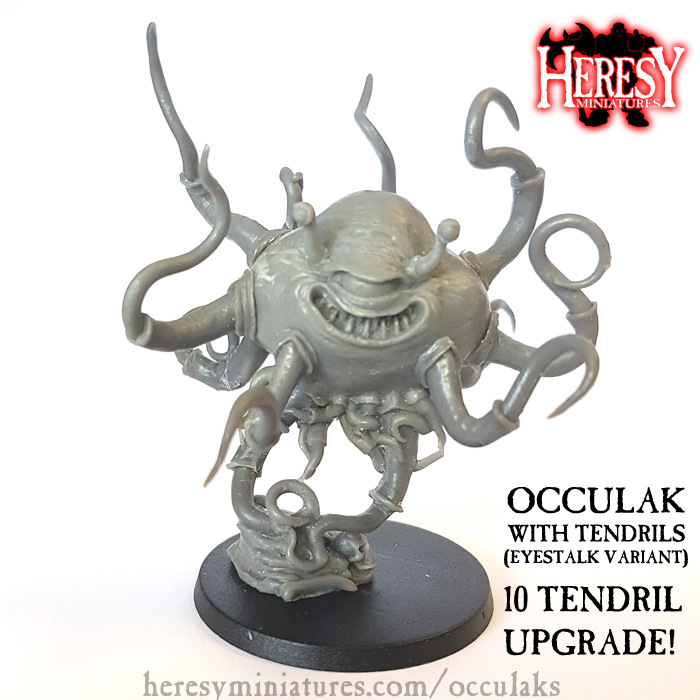 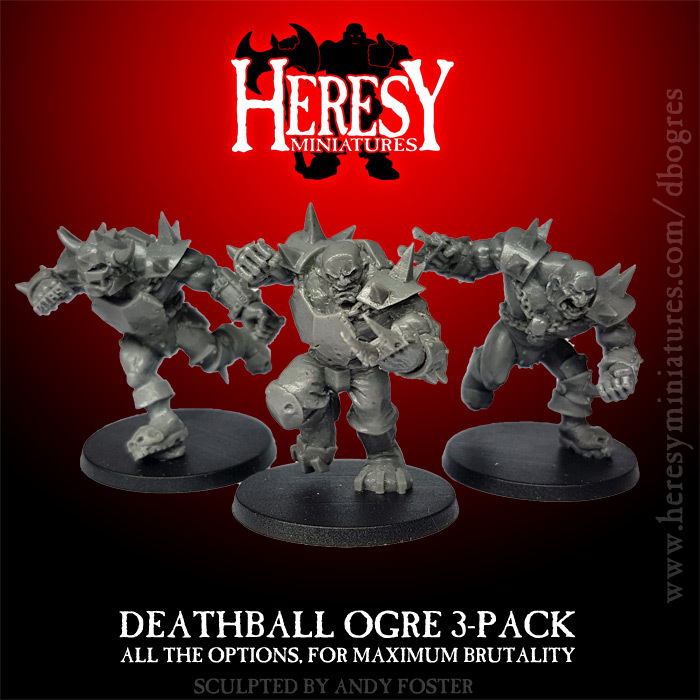 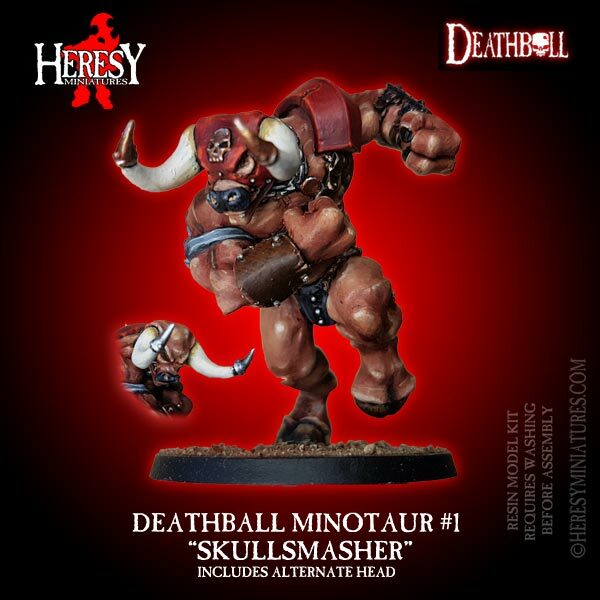 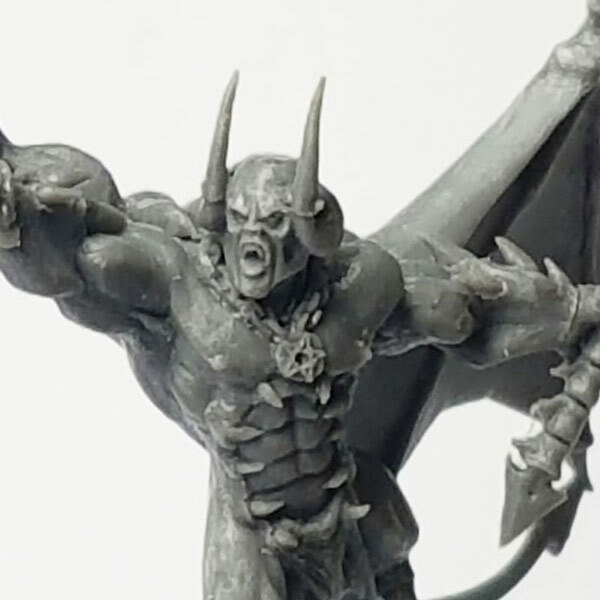 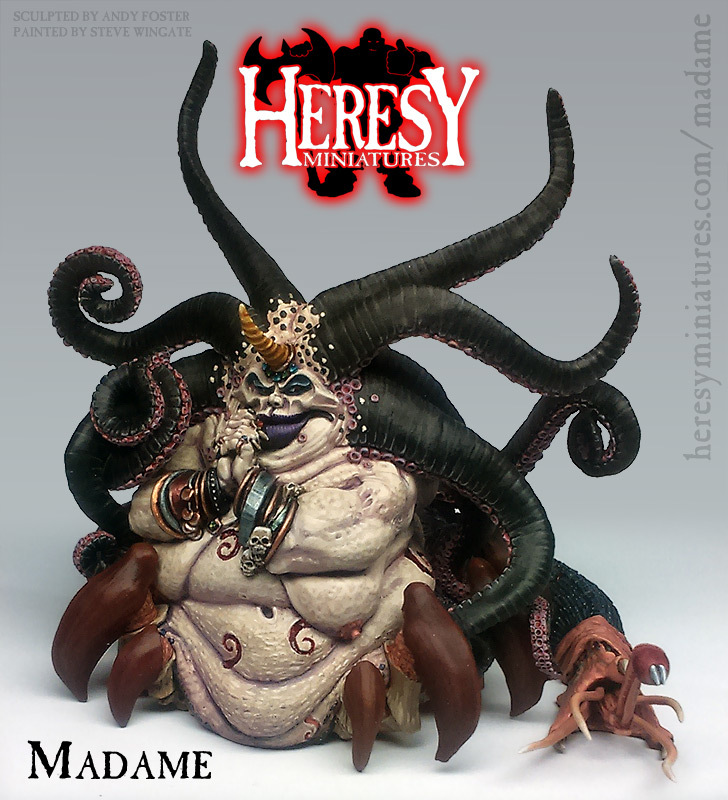 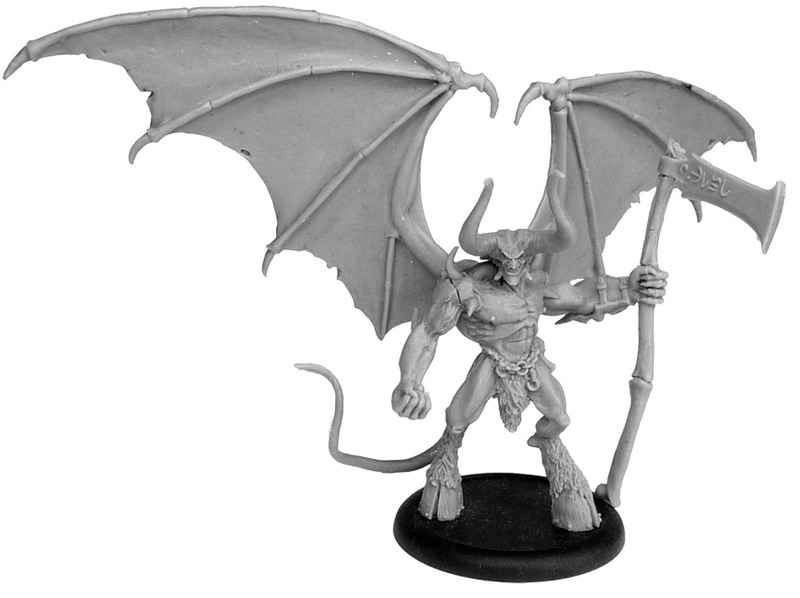 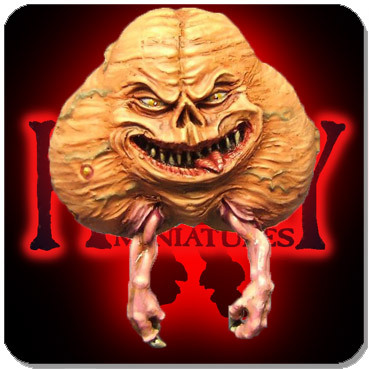 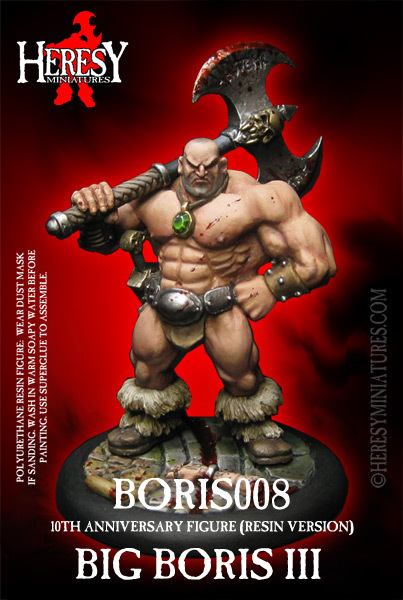 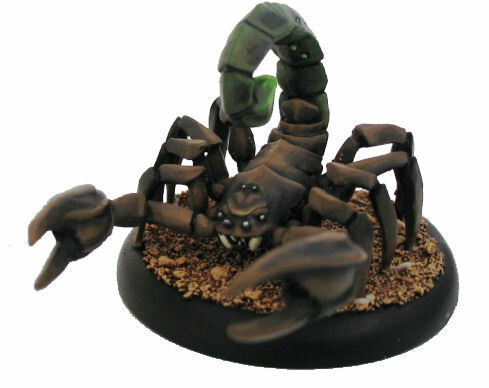 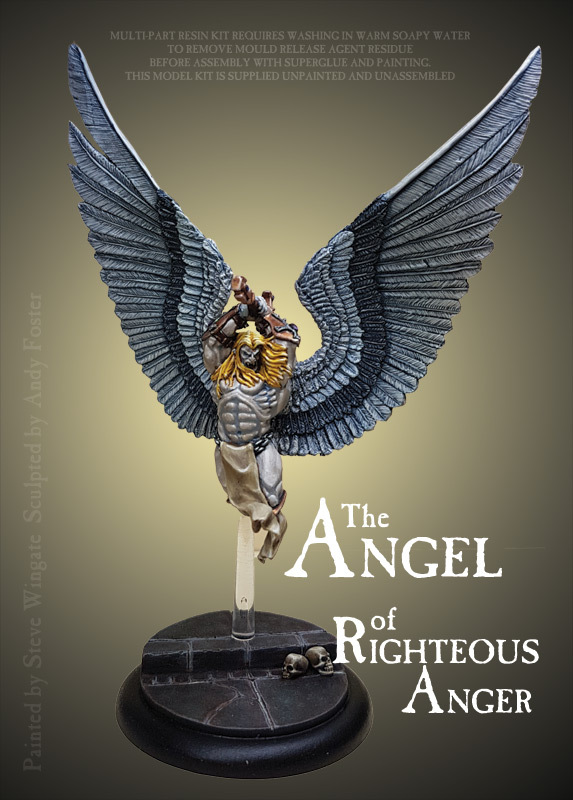 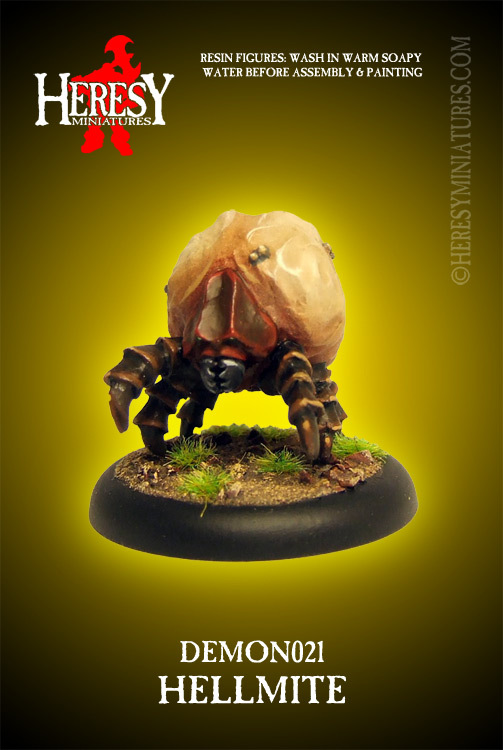 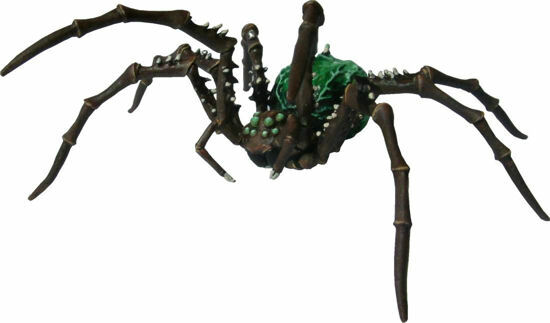 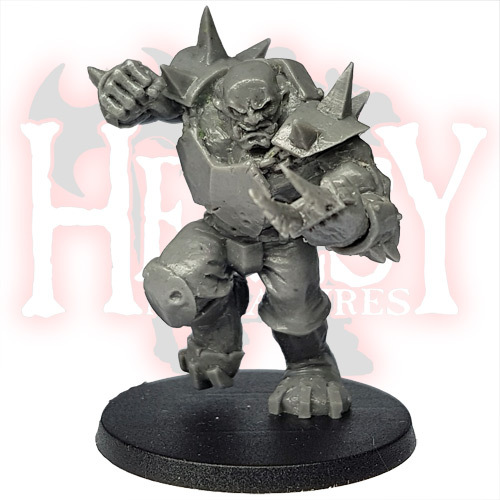 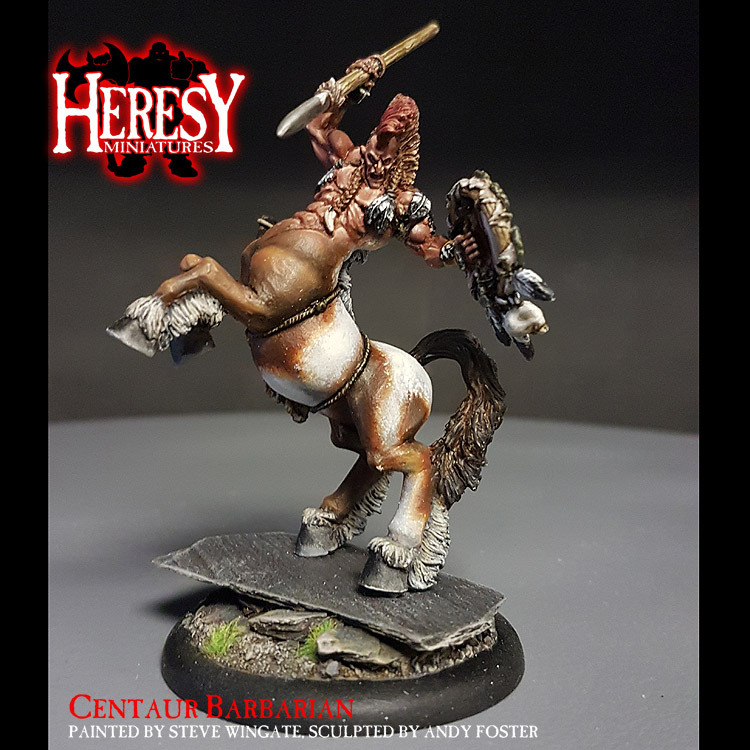 : Heresy Miniatures: , The best miniatures that you never heard of! 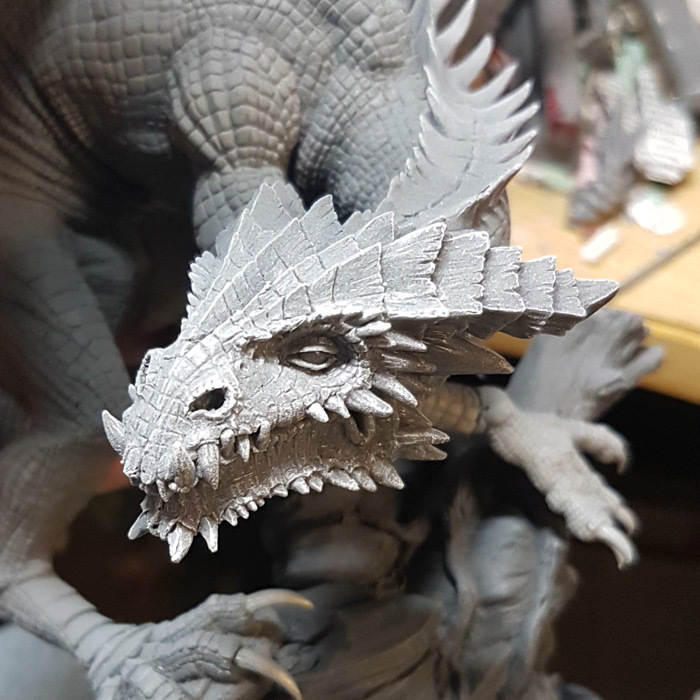 Home/ Return of The Monsters! 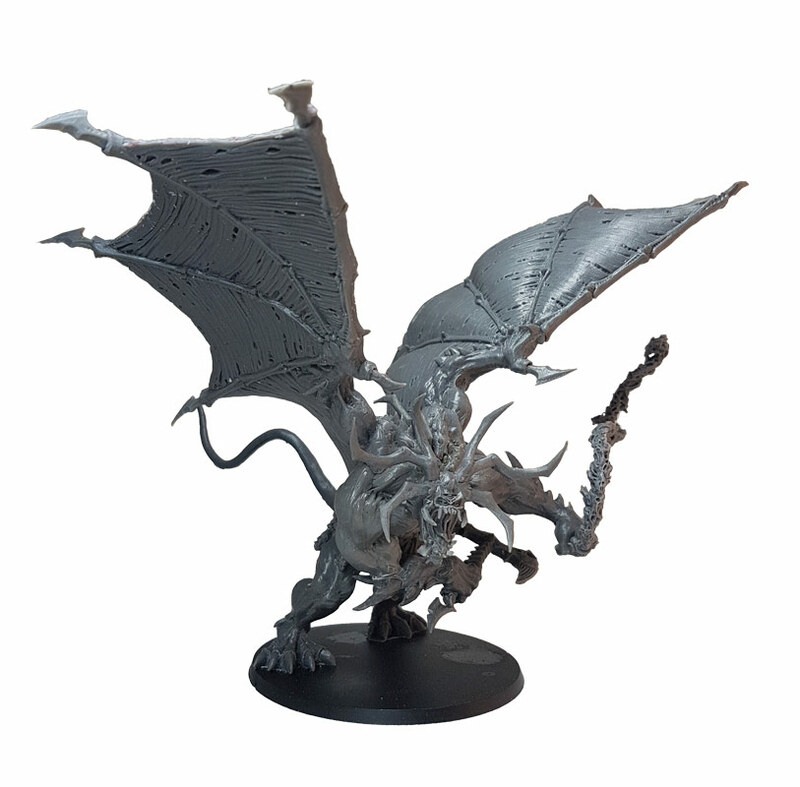 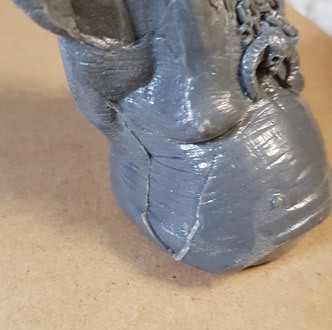 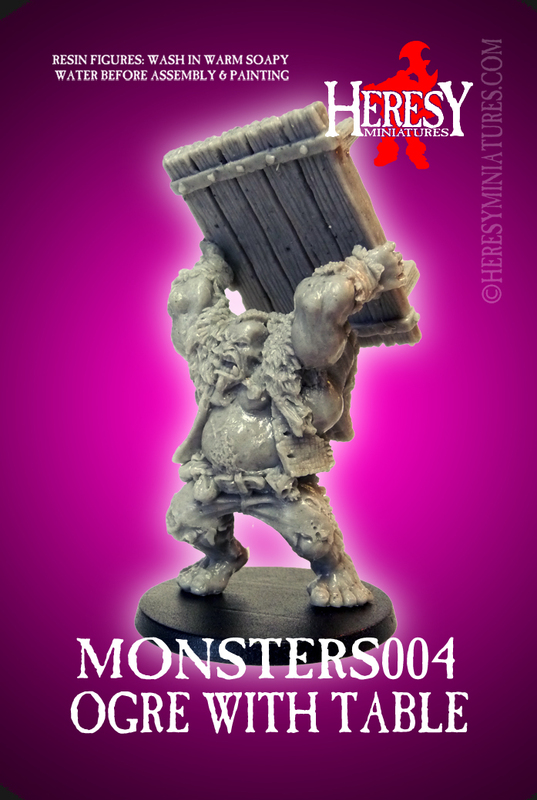 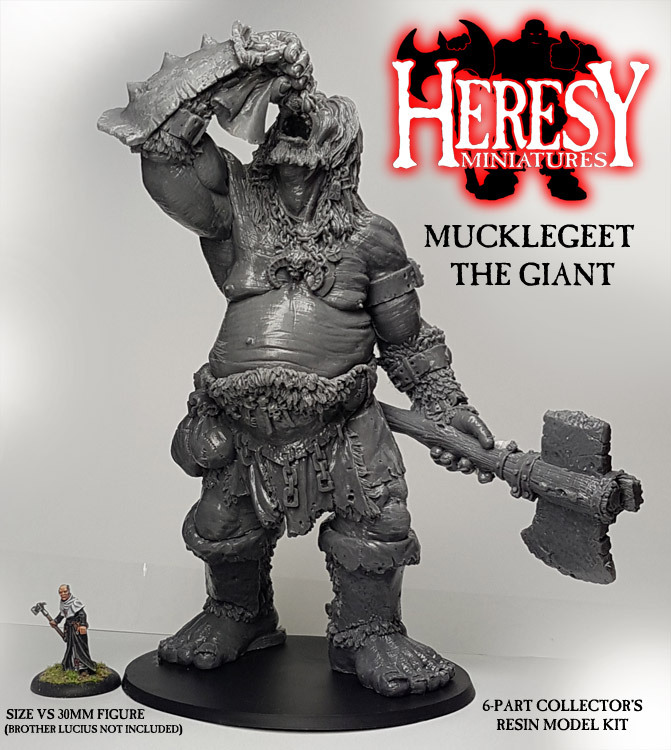 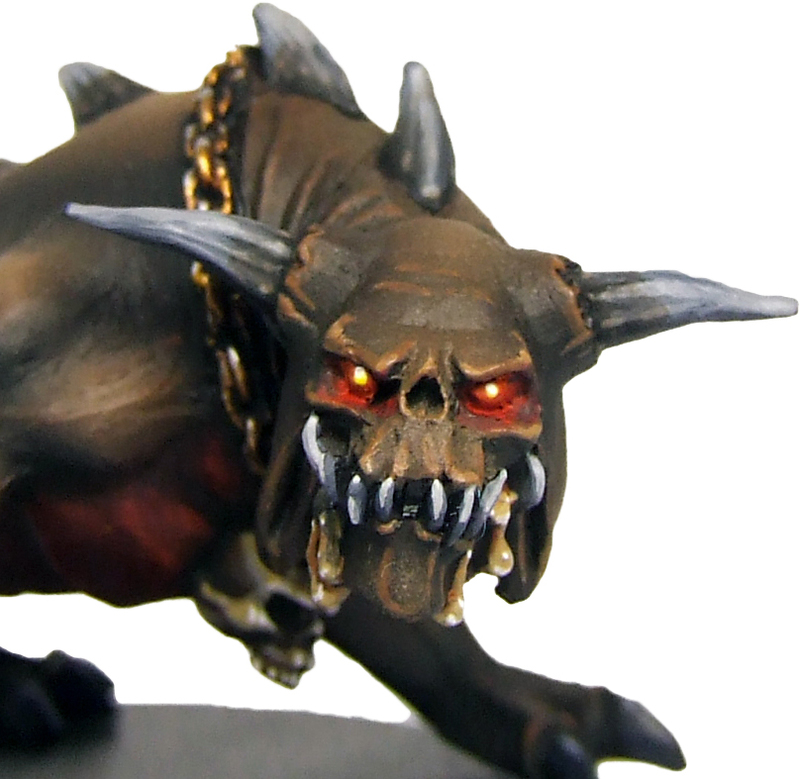 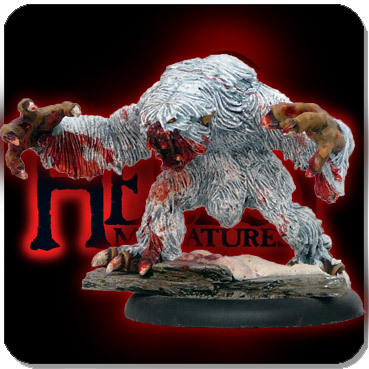 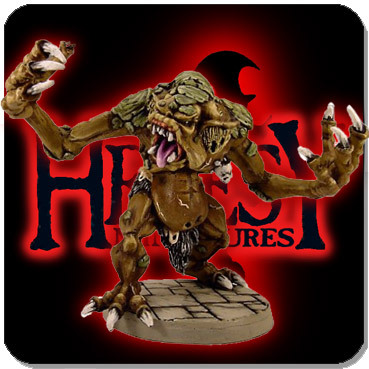 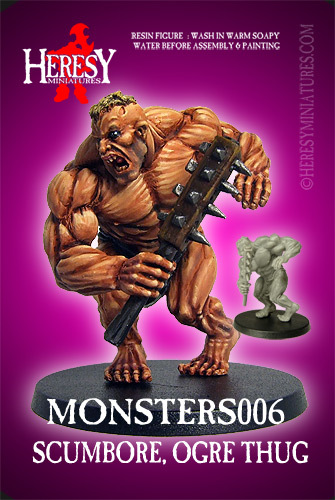 Heresy ran a Kickstarter campaign in September 2014 - called Return Of The Monsters - to bring back our classic large monsters and demons in improved, resin versions, along with a couple of new ones! 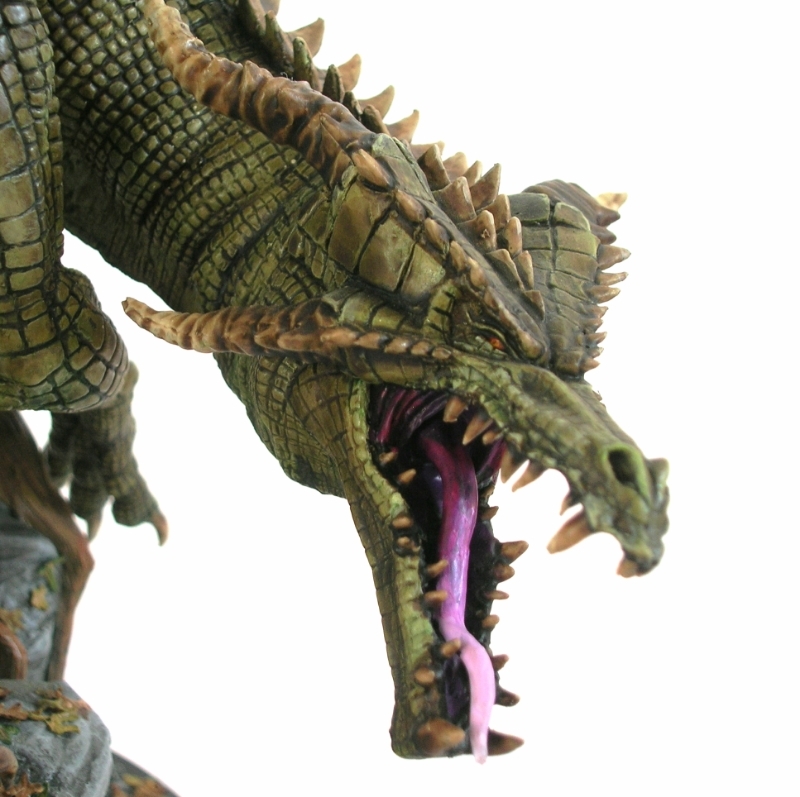 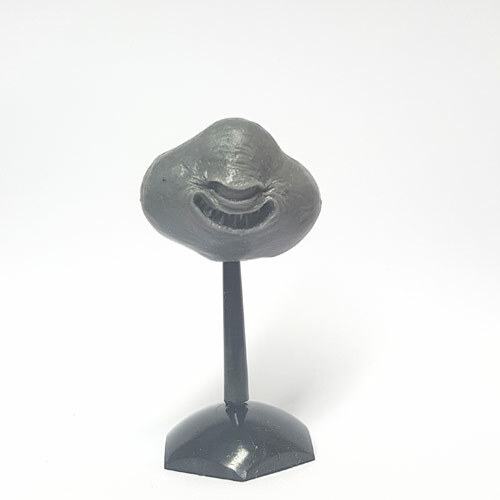 In this category are all the available figures so far, from that Kickstarter campaign. 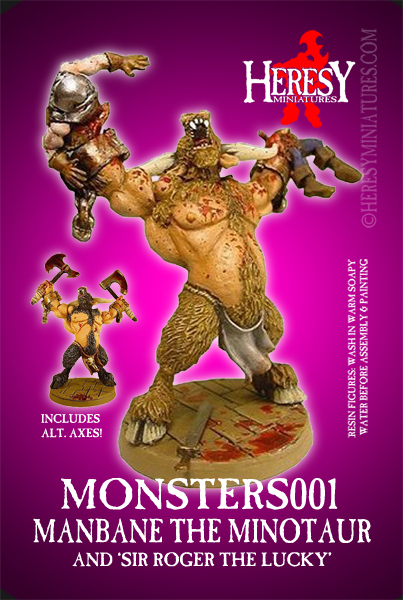 Featured Products - Return of The Monsters!